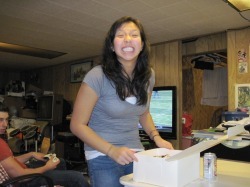 Patricia Lee is a sophomore at Rutgers University. She loves to eat noodles and her favorite tv star is Brobee. She enjoys watching cartoons before going to bed. She can't wait for winter break! 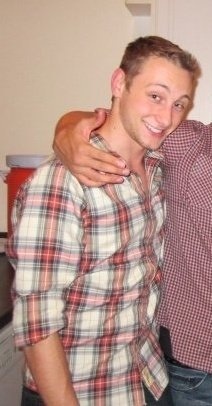 Jay Racanelli is a 20 year old sophomore at Rutgers University. He is a marketing major with hopes of achieving true happiness and owning a really nice car. He enjoys playing around with photoshop, and considers it a hobby. Lisa loves playing strategy games, junk food, and music. She is a student of Ernest Mario School of Pharmacy, Class of 2014. She enjoyed being a part of creating Alphabet Soup and hopes that you will enjoy it. Sandip Amin is a junior at Rutgers University. He is majoring in Economics with plans to gradaute by 2011. He enjoys playing soccer and basketball. He had fun help making Alphabet Soup and enjoyed playing it.